Complete array of supply chain management solutions involving air freight, ocean freight, trucking, warehousing and distribution. Carriers are not liable for loss or damage of your cargo caused by natural disasters and other external circumstances. Generally, Carriers offer a limited liability which may not cover the cost of your shipment. As an added protection we offer cargo insurance at competitive rates..all risk or total loss. Estimated wait times when crossing the Canada/U.S. land border. We provide a complete array of supply chain management solutions involving air freight, ocean freight, trucking, warehousing and distribution. Your competition is vying for every dollar to sell their products in this fiercely competitive market. Don't miss out because your freight costs are too high! Talk to us and we will work the most competitive routing means of transportation, be it air, ocean, truck or even warehousing with just in time deliveries. 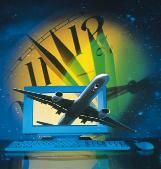 Inter Global Logistics Inc provides reliable and efficient air freight services all around the world. 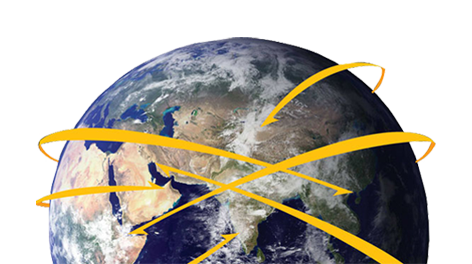 Shipping of household goods and personal effects worldwide by air & sea.